You've no doubt heard this popular maxim, and as a digital marketer, it's true: your own first-party customer data, such as a list of your customers who made a previous purchase, is an incredibly valuable data source — an audience to reconnect with. After all, no one knows more about your customers than you, using the treasure trove of customer data you have access to via your customer relationship management (CRM) tools. What if you could bring your own first-party customer lists onto the Bing Ads platform for intelligent targeting, such as your platinum-level customers, loyalty program customers, highest lifetime-value customers, newsletter subscribers — or even customers you want to avoid targeting and exclude? 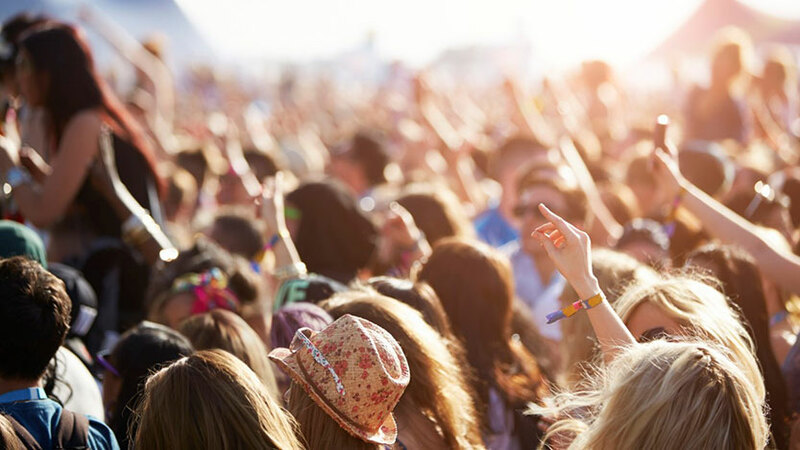 Custom Audiences can help you anticipate your customers’ needs and reach them with the right message. You can bid more aggressively for those high-value customers, whether you’re helping them complete a purchase or you’re upselling or cross-selling. The more you know about your customers, the better you can target — and more precise targeting can help you achieve a greater return on ad spend (ROAS). Our pilot participants saw up to 18 percent higher click-through rates (CTR). The sky is the limit for how you can manage your own customers’ activity, purchases and behavior via CRM tools. How can you use this data as an advertiser and make it actionable? Let’s say you’re a financial services company that offers various lines of business, such as a brokerage service, retirement service and life insurance. You want to promote your different product lines to your existing customers who aren’t taking advantage of all your offerings, such as your customers with a 401(k) account who haven’t set up an IRA account. Through Custom Audiences, you can automatically import audience segments of current customers for all these different product lines and always have access to target the most recent customer lists. Once your audiences are available in Bing Ads, you can easily reach and target your customers who have multiple 401(k) accounts for example, with a special offer to set up a rollover IRA account to transfer existing retirement savings from a previous employer. Advertisers in all Bing Ads markets except the European Union, Norway and Switzerland can now bring their own first-party customer data onto Bing Ads to target with Custom Audiences, using one of our data management platform (DMP) partners: Adobe Audience Manager, LiveRamp and Oracle BlueKai. You must be using one of the above three supported data management platforms (DMPs) we’ve integrated with Custom Audiences. Each DMP has its own enablement process in its software — follow those steps to get set up. Once you’ve completed all necessary integration, your Custom Audiences will show up in Bing Ads online under the Audiences section of the Shared Library. Associate your Custom Audiences lists to your campaign’s ad groups, just like you would associate a Remarketing list, for example. Add a bid boost — put your Custom Audiences targeting to work for you! Custom Audiences appearing in the Audiences tab. Custom Audiences can only include your own first-party data, collected directly from your customers — for example, data that you collected from your own website or apps — to target on the search network. Buying or leasing third-party data to use in creating Custom Audiences isn’t permitted. You can use Custom Audiences in both Bing Ads online and the Bing Ads API. You can always reach us on Twitter and our Feature Suggestion Forum with your ideas, comments and suggestions. 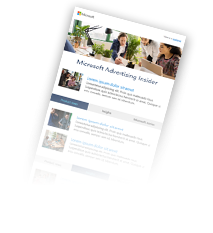 Also, visit the Help section of Bing Ads to read more about Custom Audiences and our other audience targeting offerings.